Look and feel fabulous by sporting this delicate scarf. Its original Butterfly print and its stylish colour combination will ensure you stay in vogue. Crafted from silk, this attractive scarf will add a glamourous touch to your stunning outfits in an exquisite way. Wear it around the neck or as a head-band to create a very feminine look. 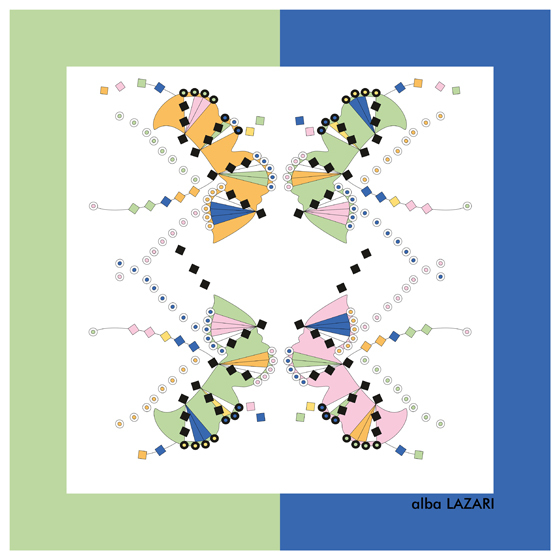 The BUTTERFLY print is an original and exclusive design by Alba LAZARÍ.